RB Leipzig have signed talented young forward Jean-Kevin Augustin from Paris Saint-Germain, the German club have confirmed on Twitter. The Frenchman, 20, has put pen to paper on a five-year deal at the Red Bull Arena. "I'm really pleased to be a Leipzig player," said Augustin. "I want to be able to help the team in attack with my flexibility." "We've been following his development for a long time," said Ralf Rangnick, Leipzig's sporting director. "We're pleased we were able to come to an agreement." Augustin has appeared for France at every youth level since U-16, although is yet to win a senior cap. The striker finished as top scorer as Les Petits Bleus won the UEFA European Under-19 Championship in Germany last summer, scoring six goals - one more than Kylian Mbappe, who scored five times. 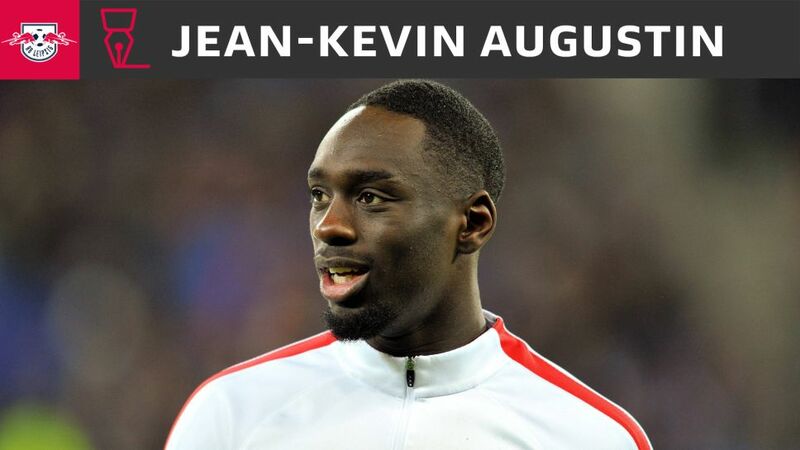 Known as "JK" in France, Augustin has been at PSG since 2008 and was crowned French champion in 2016, as well as winning the French Cup three times (2015, 2016, 2017) and the League Cup twice (2016, 2017). Click right here for more Leipzig news!